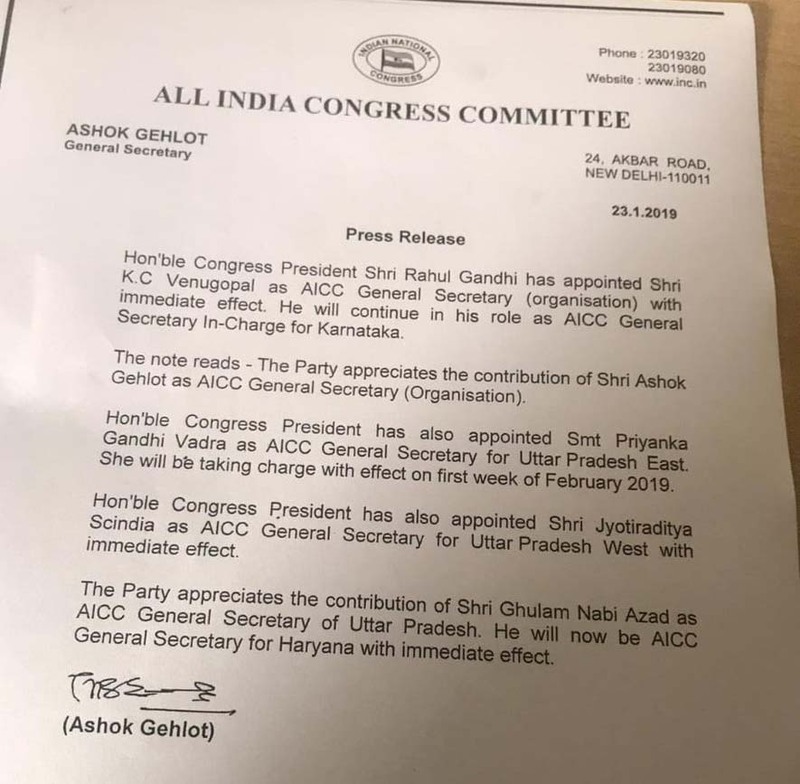 The Assam Congress Legislature Party (CLP) leader, Debabrata Saikia has thanked the party high command for roping in Gandhi scion Priyanka Gandhi to the party. 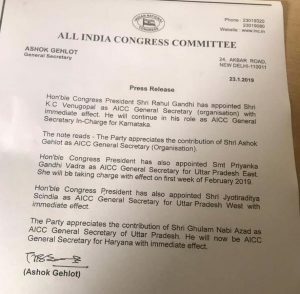 Priyanka Gandhi Vadra, sister of All India Congress Committee (AICC) president Rahul Gandhi and daughter of former Prime Minister Rajiv Gandhi and ex-AICC president Sonia Gandhi, has been appointed as the AICC general secretary for Uttar Pradesh East. 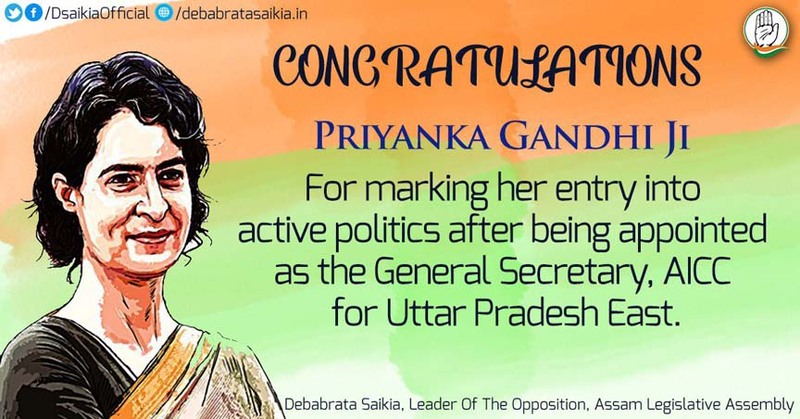 Debabrata Saikia, who is also the leader of opposition in Assam State Legislative Assembly, through his Twitter handle on Wednesday, has congratulated Priyanka Gandhi for marking her entry into active politics after being appointed as the general secretary of AICC for Uttar Pradesh East. Priyanka Gandhi on her Twitter handle on Wednesday stated that it is time to revive the bond between the Congress and Uttar Pradesh. “The bond between INC and Uttar Pradesh dates back to the birth to birth of Pundit Nehru. It is time to revive the bond and unite the family of UP to fight the fascist divisive forces,” tweeted Priyanka Gandhi. According to media reports, Priyanka will take over her new assignment in the politically crucial state — a Congress bastion till the mid-1980s — from the first week of February, a statement from the party said. 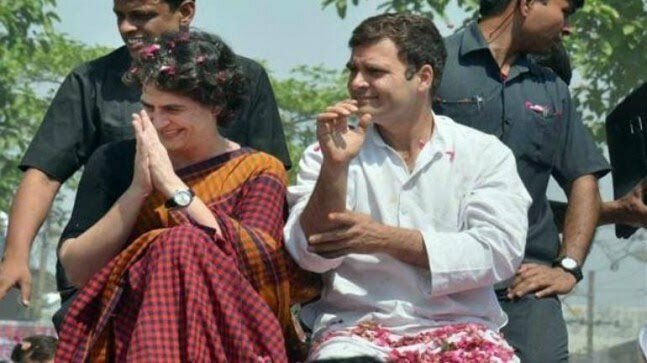 Priyanka Gandhi, who turned 47 on January 12, will assist Congress president Rahul Gandhi in the Hindi heartland State, which has 80 Lok Sabha seats.